Assuming you don't have a genitourinary tract infection, fresh urine should be sterile, the problem is that it is a waste product which, apart from making it not taste very nice, means that consuming it will increase the concentration of waste in your body which will require an increased volume of water to absorb and subsequently excrete, resulting in you being more dehydrated. 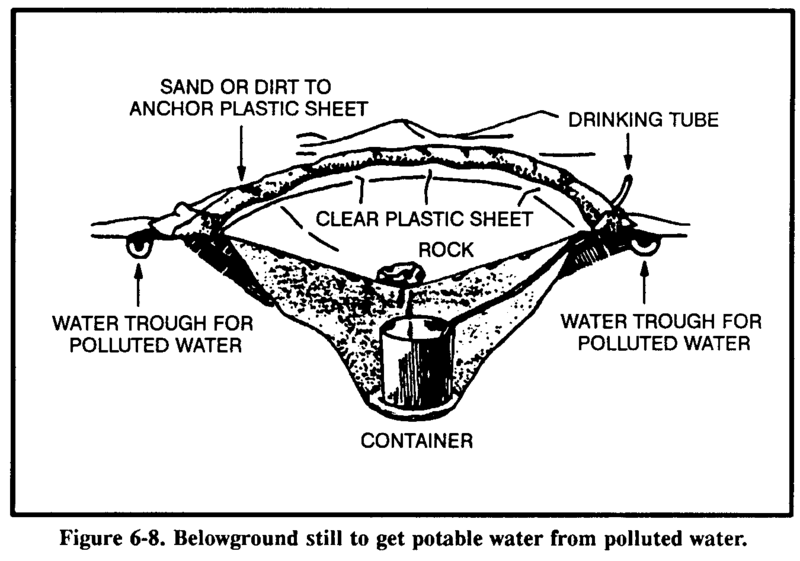 You could distil urine using a solar still to overcome this problem, such as this method, however, I wouldn't expect a filter (at least those designed for outdoor activities) to remove the salts and other waste compounds found in urine. I've also heard of using urine to moisten your lips to lessen the symptoms of dehydration. Copy and paste from the answer here: Is it a good idea to drink your own urine in a survival situation (Skeptics SE)? For example, in 2008, a Chinese man by the name of Shen Peiyun survived six days by lying still and drinking his own urine, which is solid evidence that it won't kill you at least some of the time. While it is not necessarily fatal, it doesn't mean it isn't harmful. For instance, in the case above, no expert has asserted that he would have died without drinking his own urine. Urine is normally sterile (barring urinary tract infections) - so, from bacteriological stance, fresh urine isn't going to hurt. The problem is - urine is a waste product, and so is full of stuff that your body wants to be rid of. Worse, as you get more dehydrated, your body produces more concentrated urine. That said - as a short term measure to keep hydrated, it can be drunk. I remember my military survival training - we were instructed how to make a filter using a sock filled with dirt. It isn't the most efficient filter, and probably tastes pretty awful. If you have a ceramic filter, that might be better, but I'd imagine there's still be a flavour. I have read of a case where people survived in a life raft not by drinking their own urine, but by rectally infusing urine through a tube. This is apparently quite a safe way to get your body to extracting the water in a fluid without absorbing all/too many of the potentially dangerous waste products. Not the answer you're looking for? Browse other questions tagged safety survival water-purification drinking-water or ask your own question. What is the most effective means of melting snow with body heat for drinking?